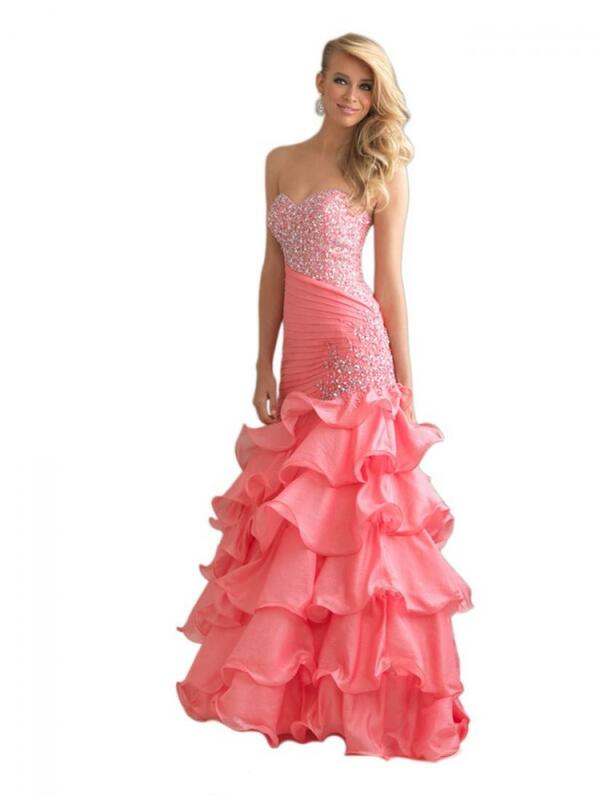 Some of Q Look Bridal's elegant and stylish prom dresses are available online at a discount. 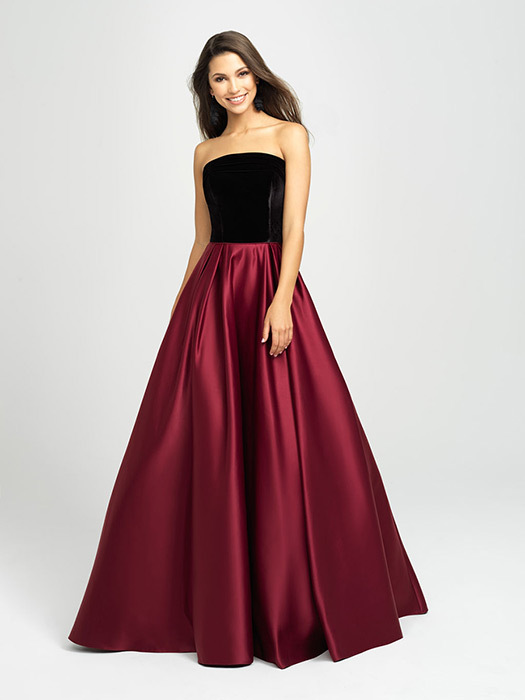 From silky cocktail short dresses to long ball gowns for prom. Q Look Bridal has select dresses with all of the elegance at a fraction of the cost. 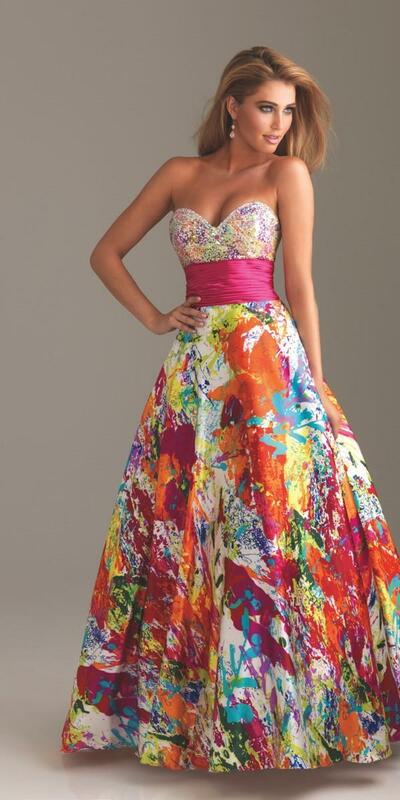 Shop the prom dress sale often for new additions and take advantage of great dresses on sale. 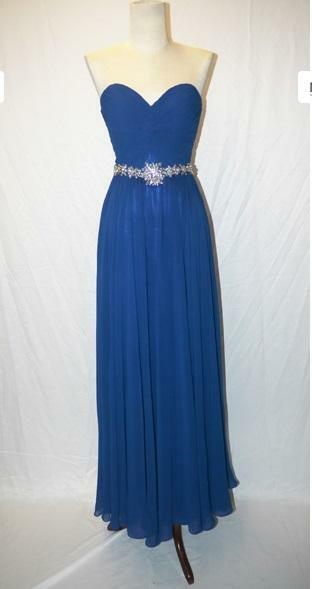 Cheap evening gowns for your next formal, discounted prom dresses, and closeout dresses for graduation or homecoming. Check out our online dress sale and find the perfect dress at a price you can afford!